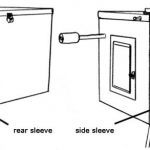 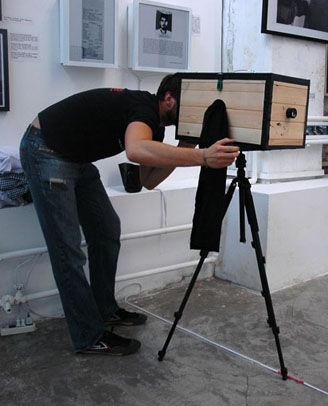 The camera is a very simple box. 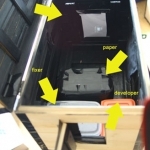 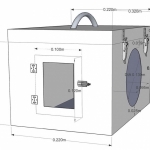 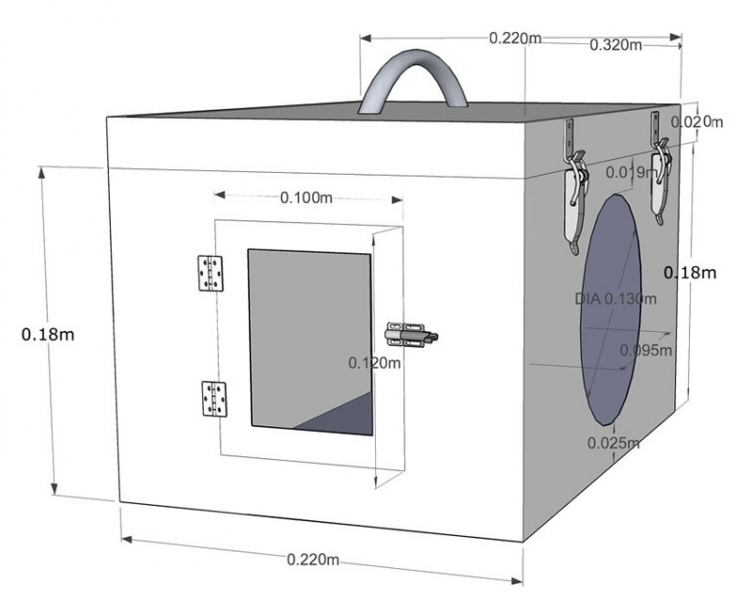 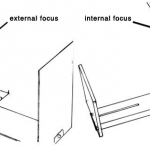 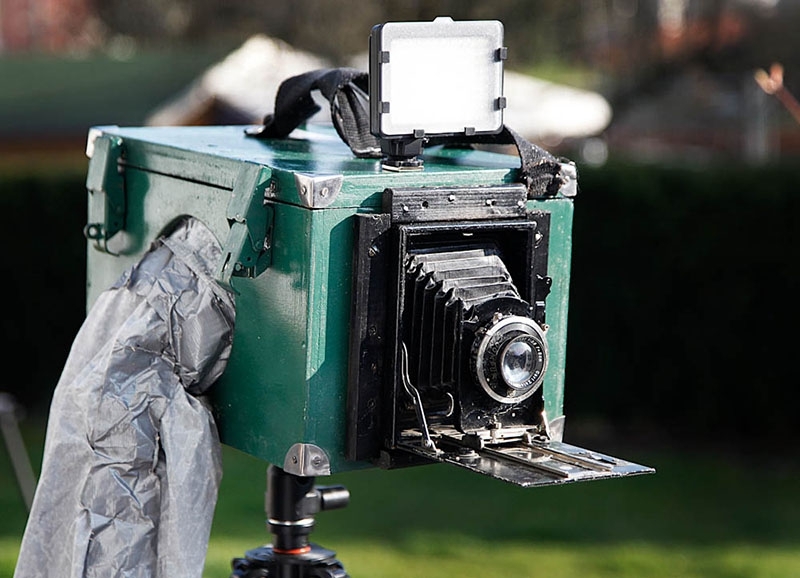 Containing everything needed to take and develop an image. 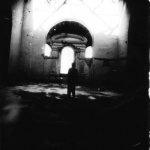 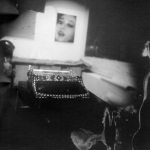 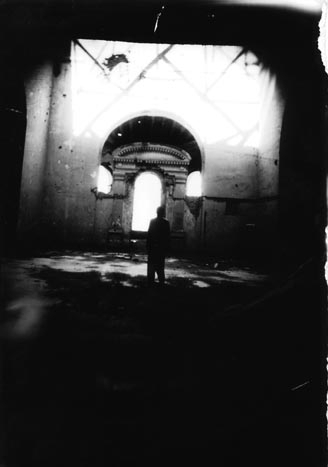 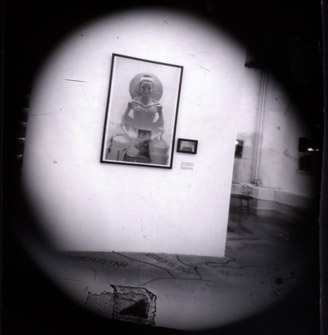 Lens, photographic paper and darkroom. 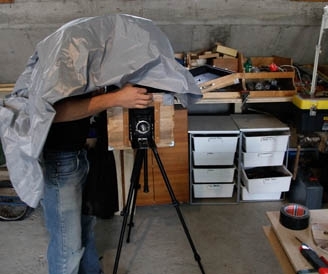 A very essential way of taking an image. 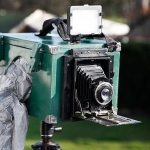 First the photographer takes a negative after that he takes a picture of the negative and gets a positive. 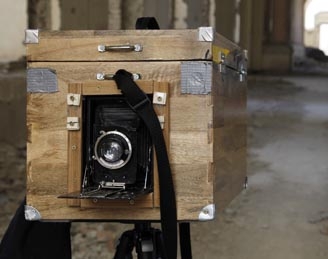 Over the last years Lukas has build several cameras with different features and focusing systems. 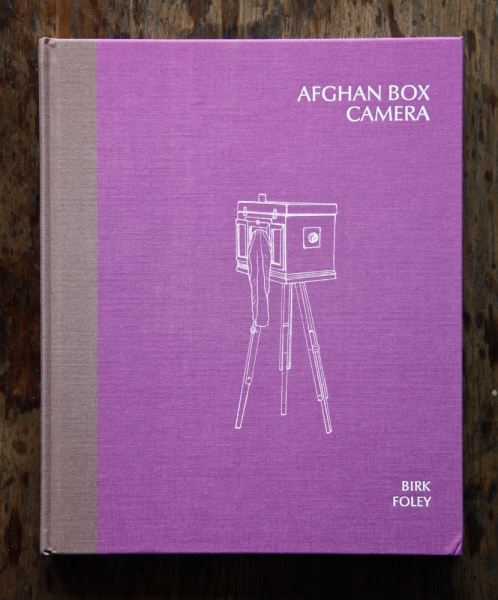 With the growing interest in the camera and its history he and his colleague Sean Foley decided to start a research on the camera. 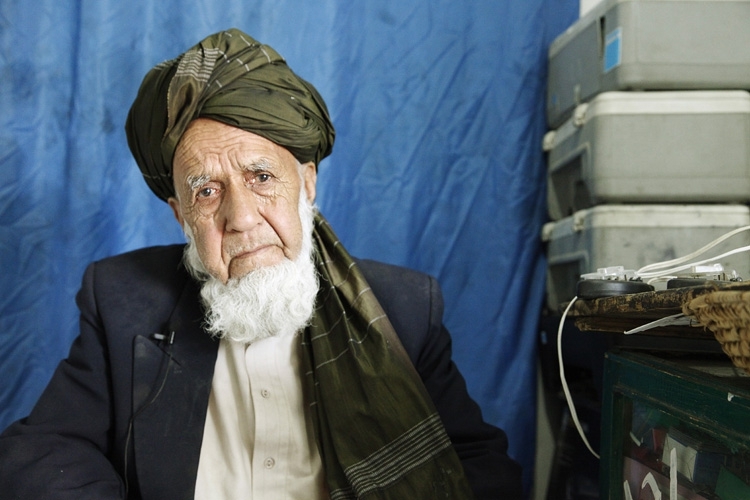 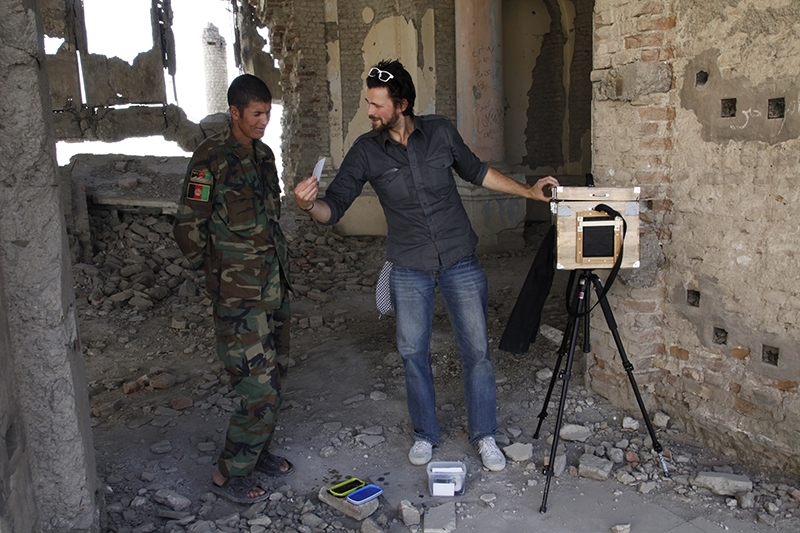 They spent 6 weeks in April and May 2011 and another 8 weeks in May and June 2012 in Afghanistan and Pakistan to investigate the origins, techniques and the many personal stories from the photographers using or having used this type of camera. 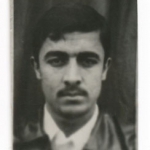 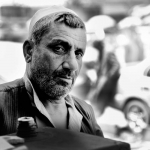 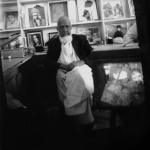 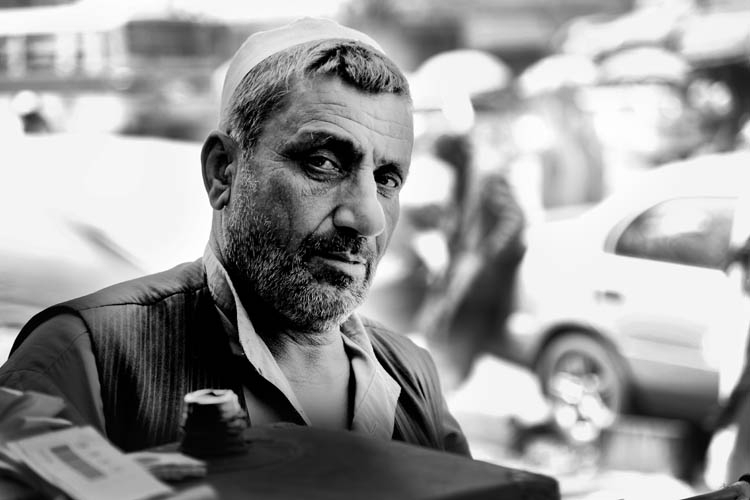 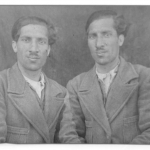 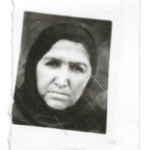 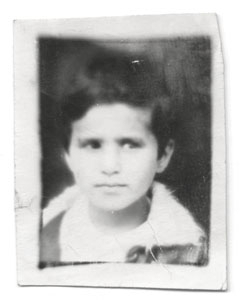 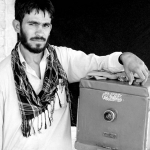 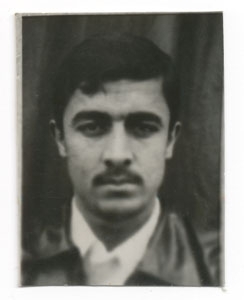 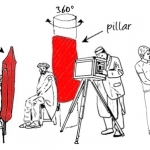 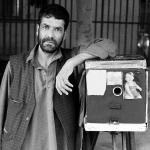 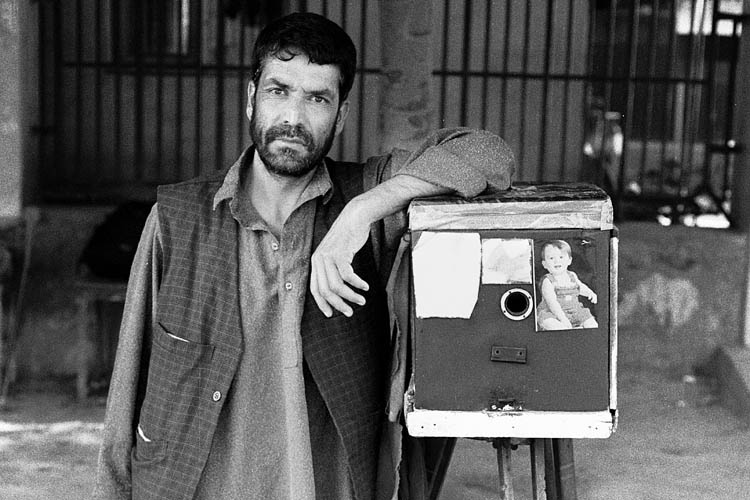 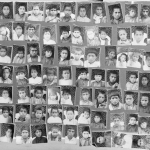 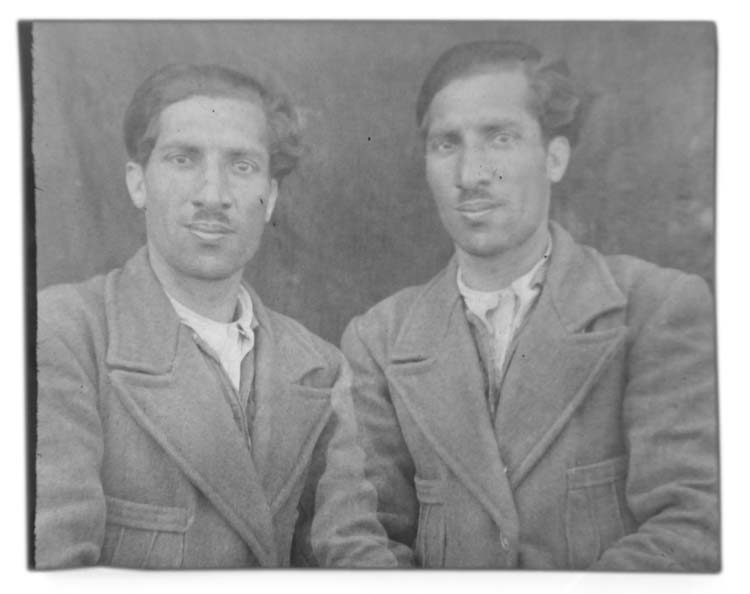 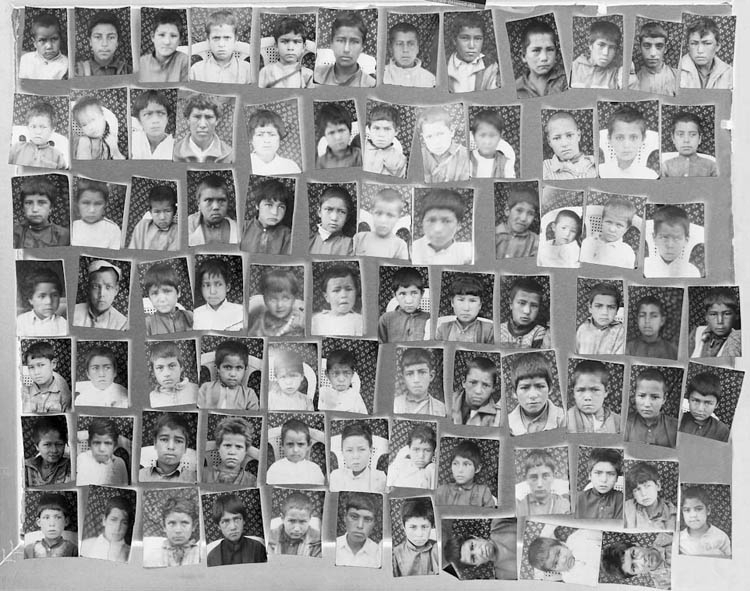 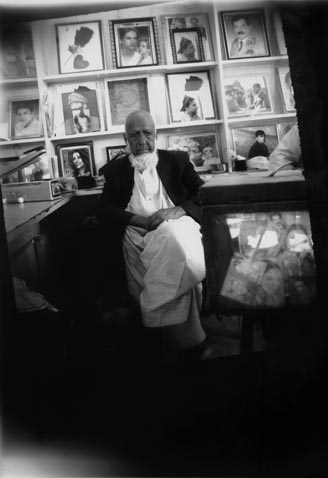 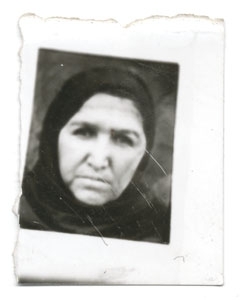 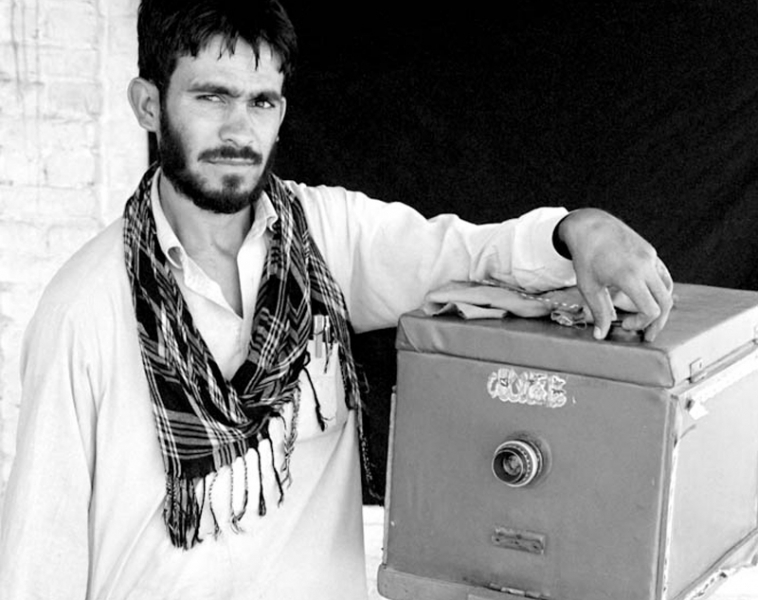 The result of this research with photos, portfolios, how to do videos, manuals and research on the history of photography in Afghanistan and the box camera, can be found on the project website www.afghanboxcamera.com. 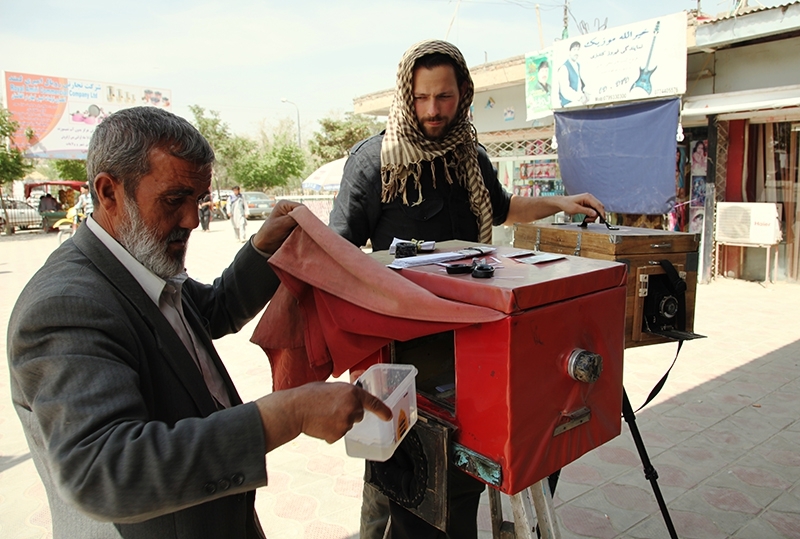 The videos from the project can also be viewed on vimeo, images on flickr and Facebook. 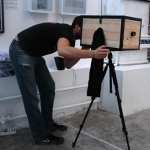 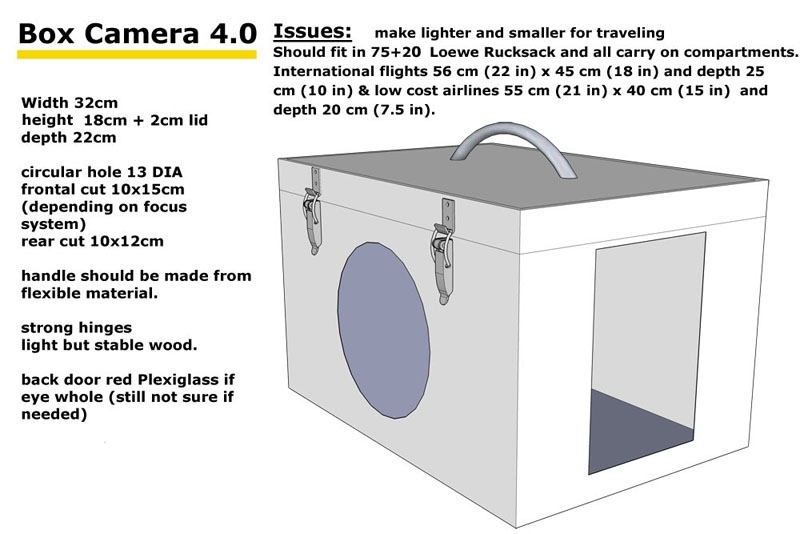 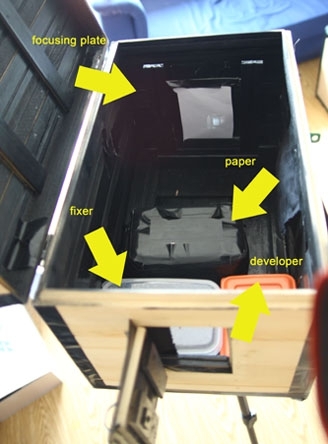 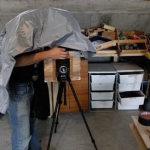 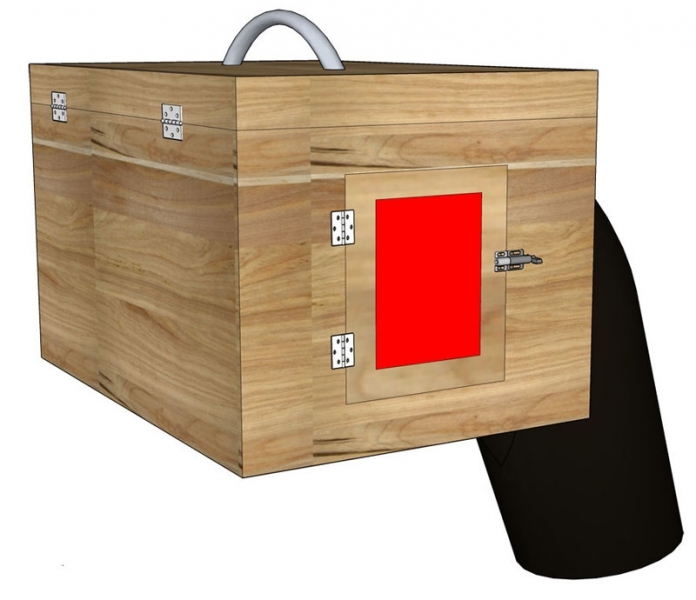 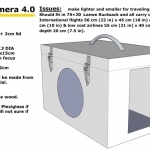 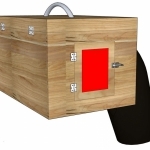 Hundreds of people have build box camera according to Lukas’ plans over the last years. 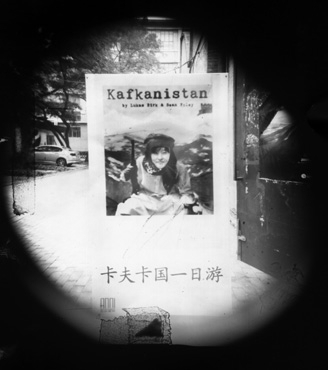 The films and images have been screened and exhibited around the globe. 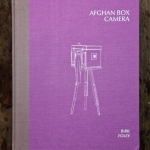 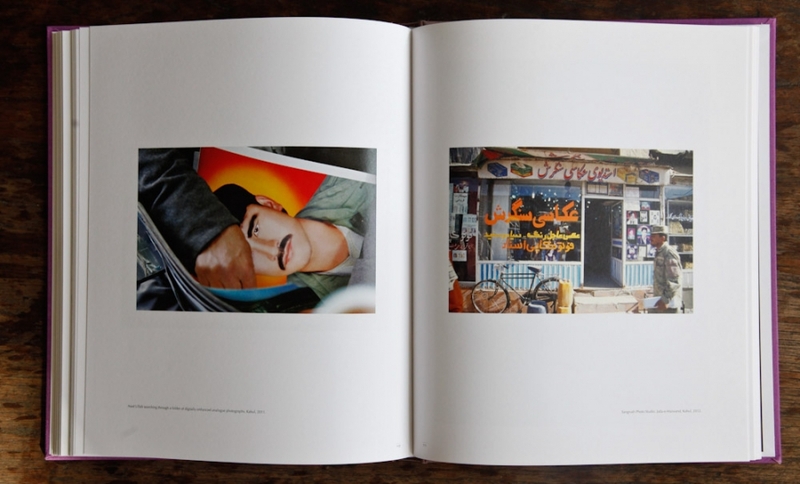 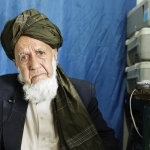 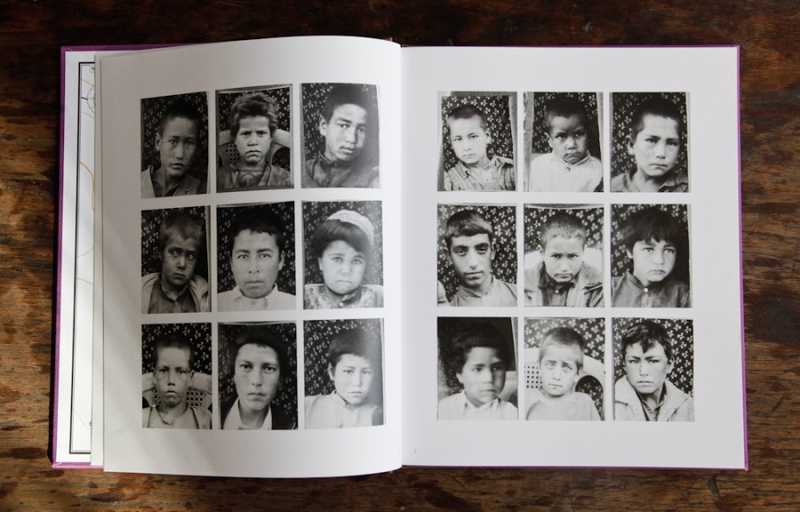 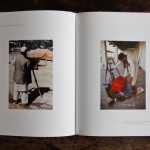 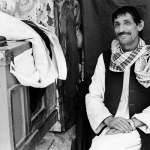 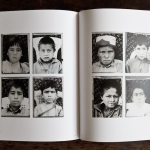 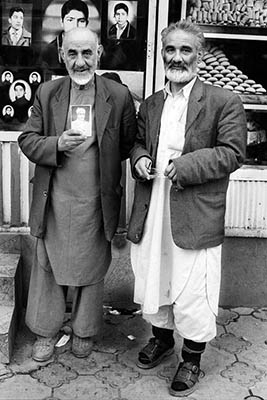 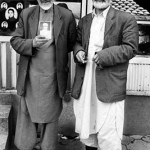 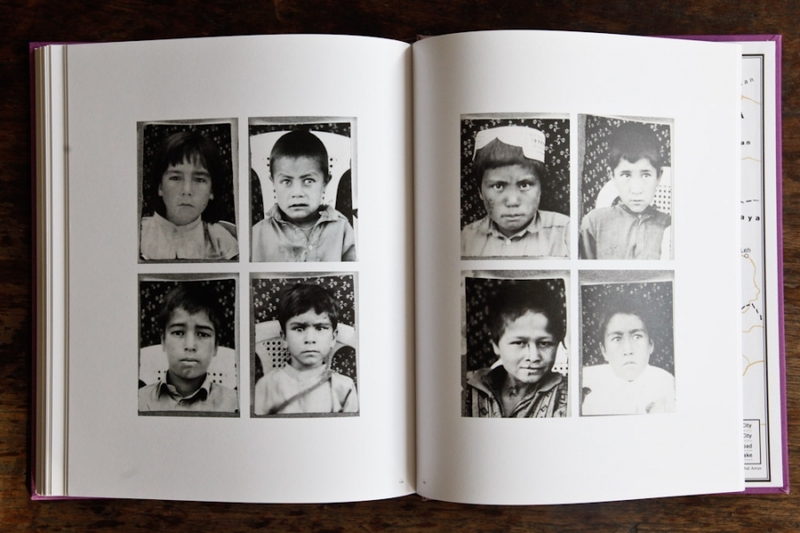 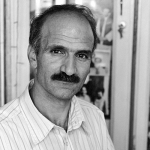 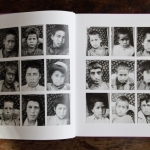 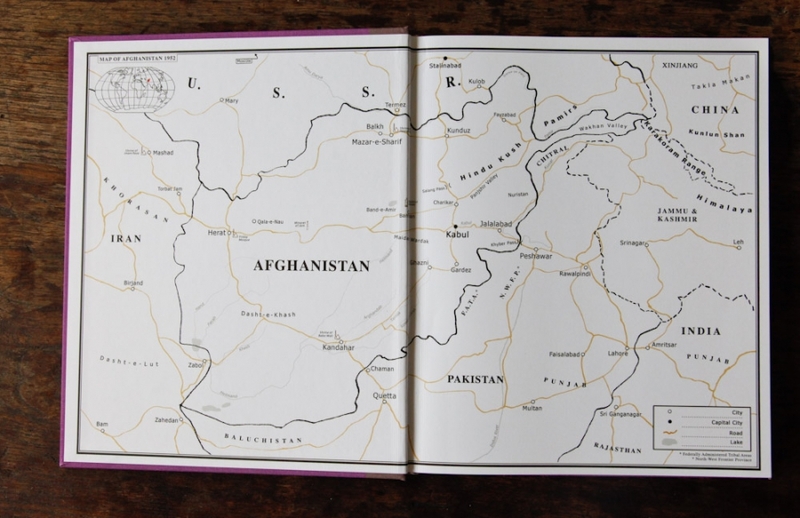 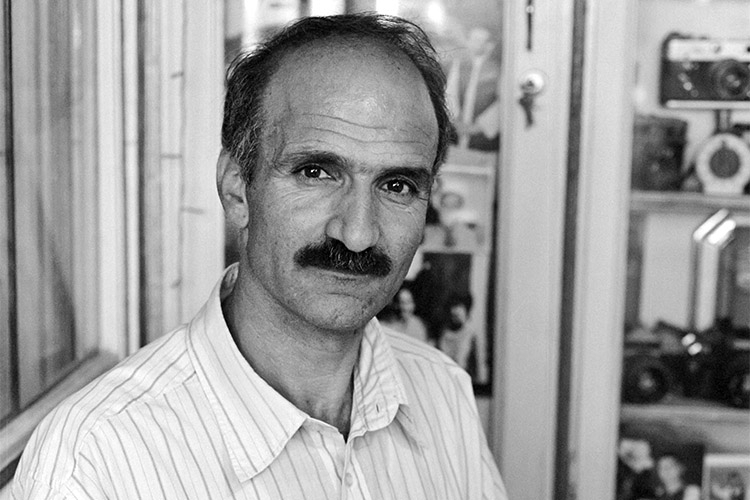 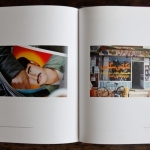 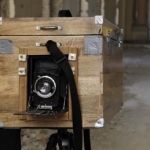 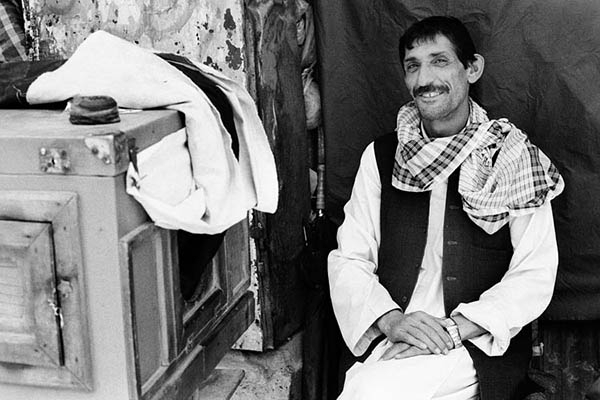 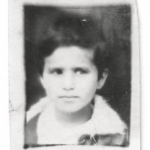 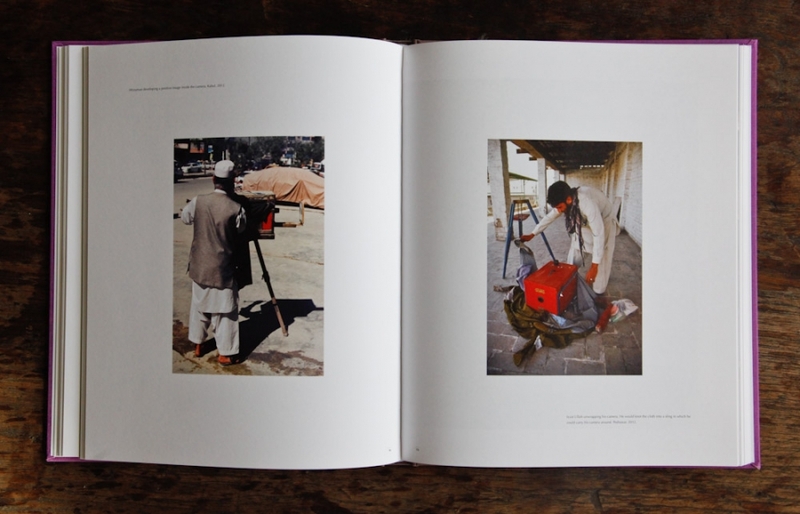 A publication with the title Afghan Box Camera was release by Dewi Lewis Publishing in late 2013.